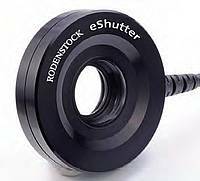 All WDS/WRS Lenspanels for WideRS-series, WideDS and WideCompact can be delivered with Rodenstock eShutter system on request. Rodenstock eShutters can be controlled by either an Apple iPad or iPhone, or remote from a computer/laptop using USB controlled device. 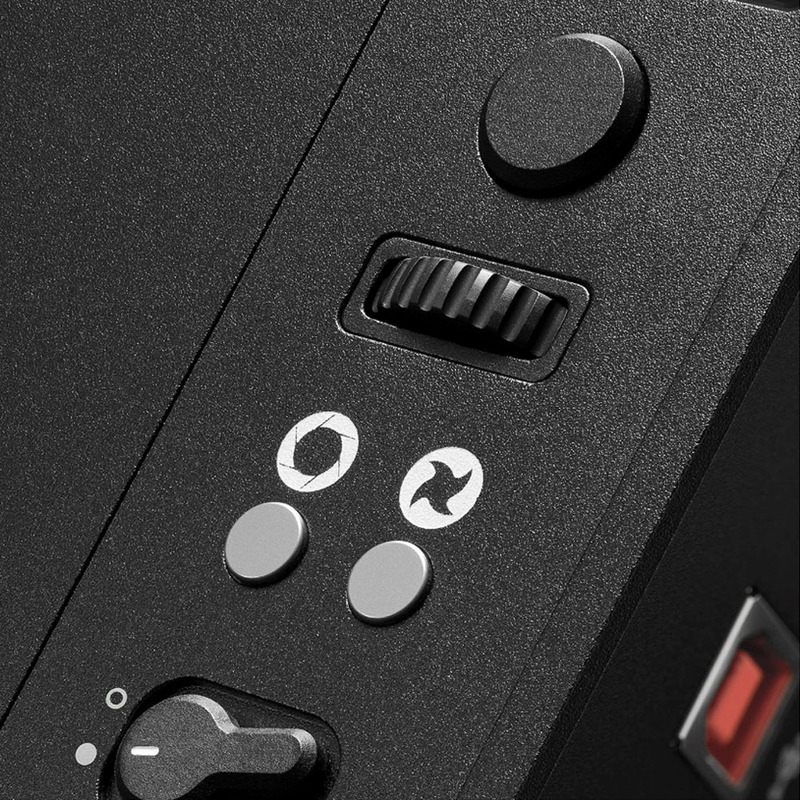 Next to that, a location eControl unit is available which operates on battery power and controls all lens settings remote from this control box. 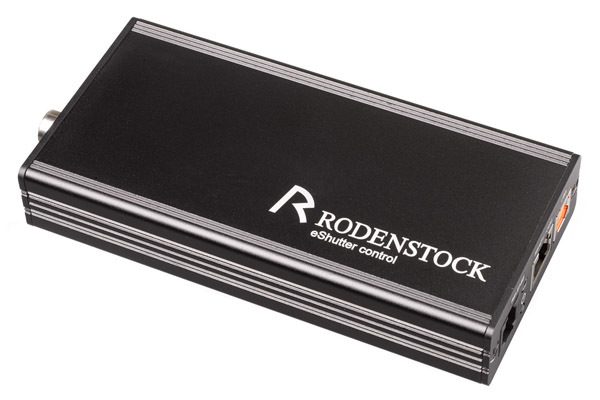 With this Sinar eControl, every lens from Rodenstock, Schneider, or other manufacturers that is equipped with an eShutter or eShutter 250 can be controlled and operated at any location without the use of a computer. 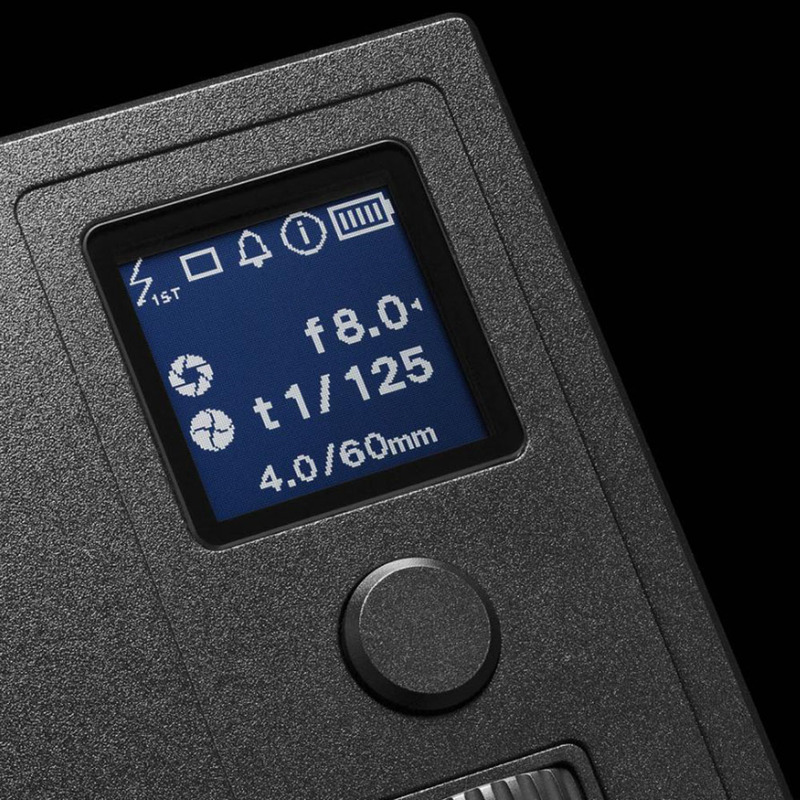 Thanks to its powerful, rechargeable and replaceable lithium-ion battery, the eShutter can be used for architecture, landscape, or studio photography without a mains connection and computer. Shutter speeds are now ranging upto 1/250 second fastest. 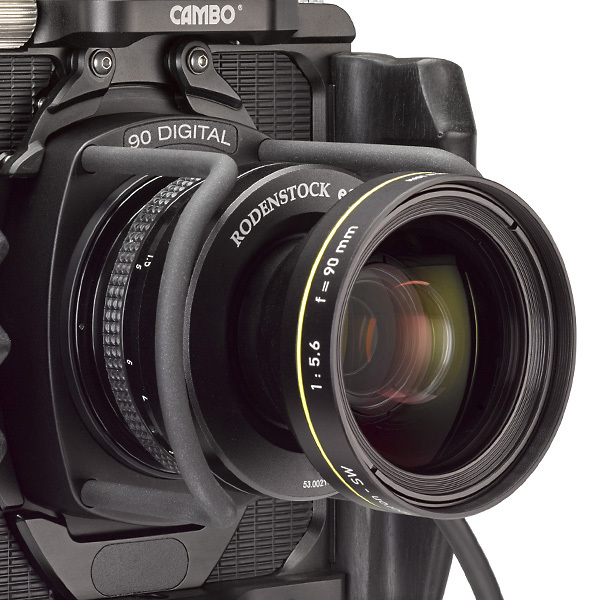 Each shutter is dedicated integrated with its specific lens.